With less than 24 hours before my first round of the Pittsburgh Open kicks off, I thought I’d share another game of mine from the Pittsburgh Metropolitan Open. While I wasn’t happy with my finish in that event, it’s certainly propelled me to work harder this week in each phase of the game. I’m not sure what that means for this weekend in what should be a tough open section of Continental Chess’ Pittsburgh Open, but confidence is never a bad thing to have. I like the game I’m about to share, because to an extent, it balances practicality with precise play, while at the same time showing what happens when your opponent jumps ship on opening principles. My opponent is a young, ambitious player who is closing in on 1700, let’s see how he holds up. 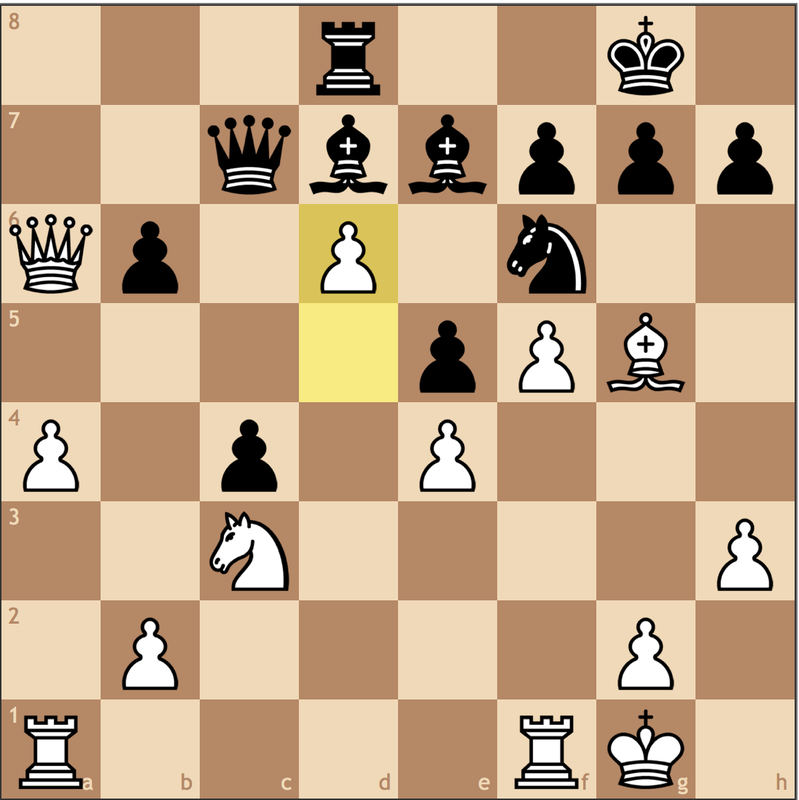 I’m really starting to embrace this kind of play for White, not necessarily because it is theoretically dangerous, but a lot of the play is intuitive – meaning a lot less study time. My knowledge of this position has grown exponentially since I used it in the last round of the National Chess Congress back in November. A concrete error on behalf of my opponent. Failing to realize the importance of the center, my opponent will now lose time retreating his pieces. 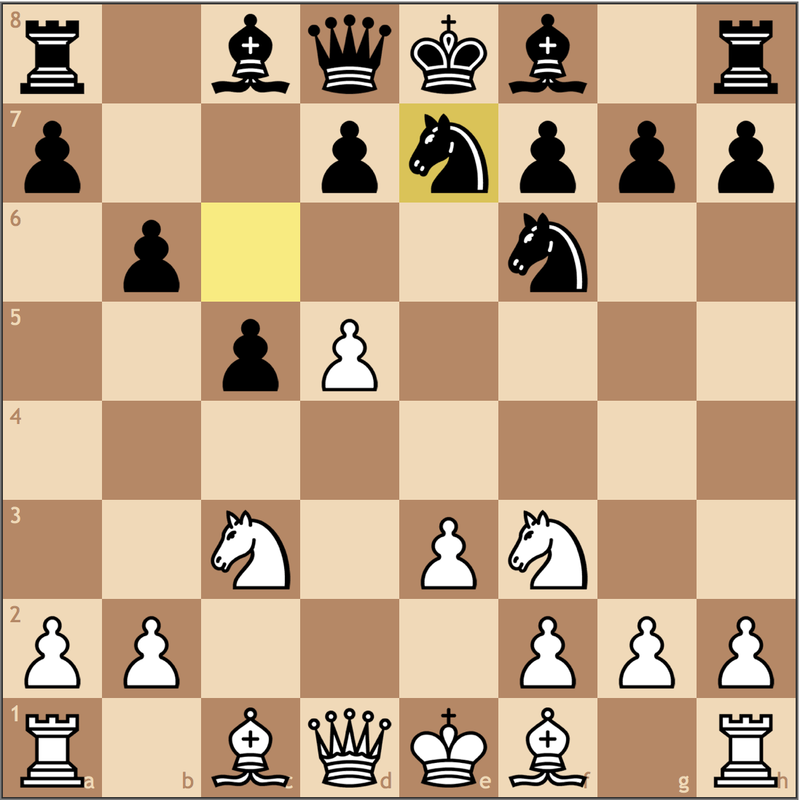 Black’s queenside expansion kind of resembles a Benoni, but his development is so slow that he won’t be able to find the counter play he needs in time. Meanwhile, I can push the center and restrict my opponent’s development. 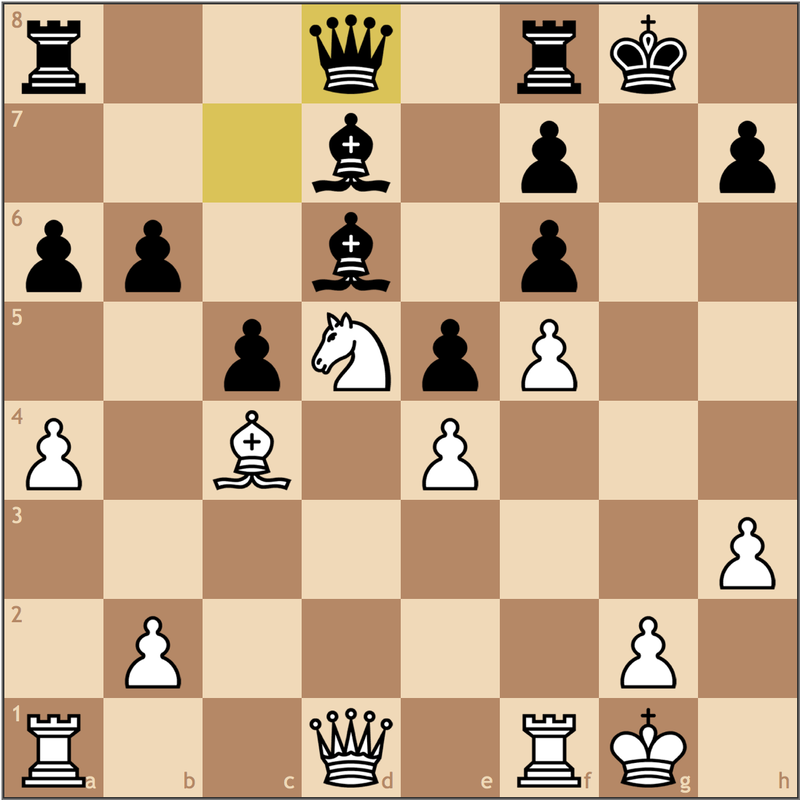 Moving the pawn a second time is justified since my opponent will have moved his e7 knight 3 times once it finds refuge on g6. An important decision! 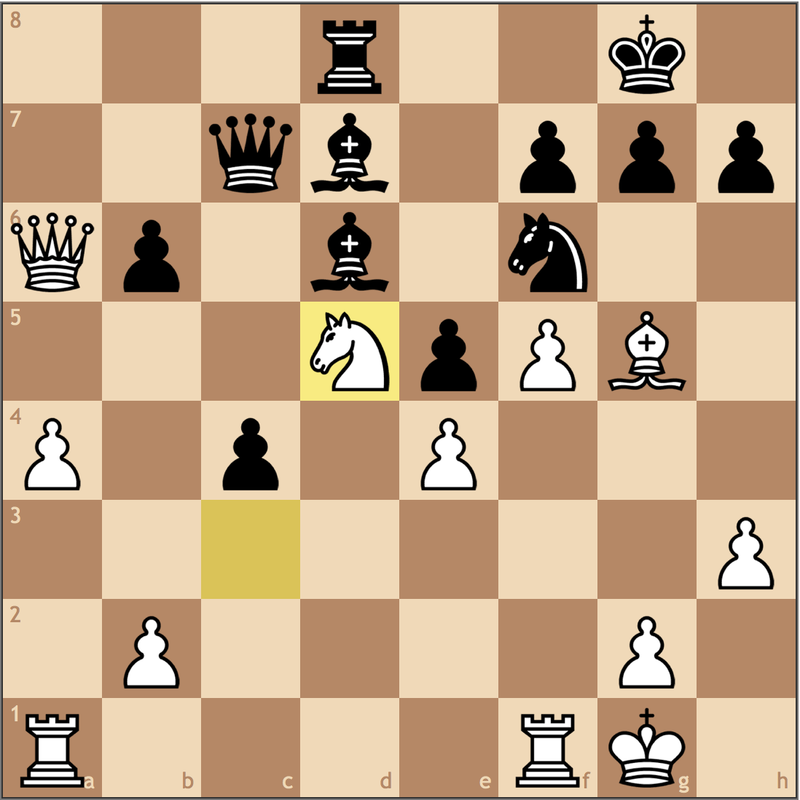 In the Benoni, Black usually likes to trade off his c8 bishop for the knight on f3. 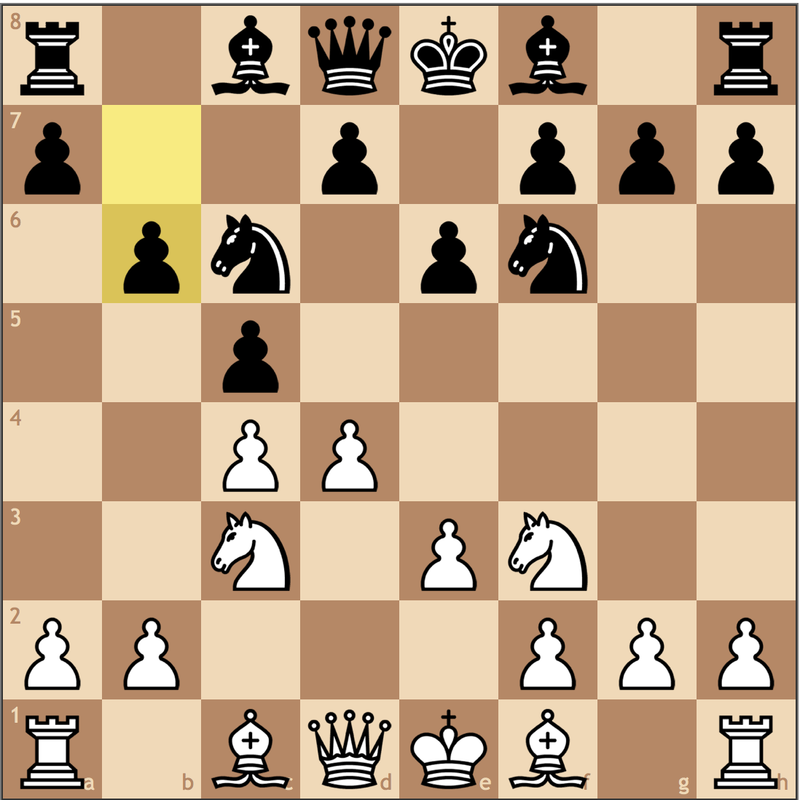 My opponent, only now opening up the light-squared bishop with his last move, prompts me to take away the g4 square. Trading on e5 was not in Black’s interest. Not only did he move this knight 4 times in the first 11 moves just to trade it, he also gives me a protected passed pawn, giving me another long-term advantage. In addition to space and development, this will also wreak havoc on Black’s position. 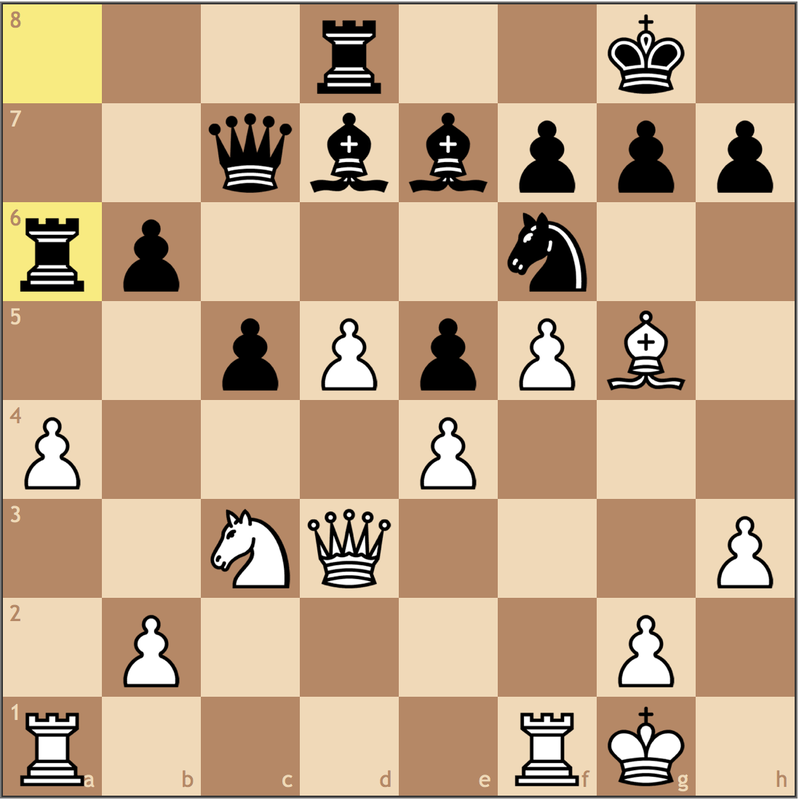 In a position like this, where there’s no clear plan yet for White, it’s important to feel out Black’s position. 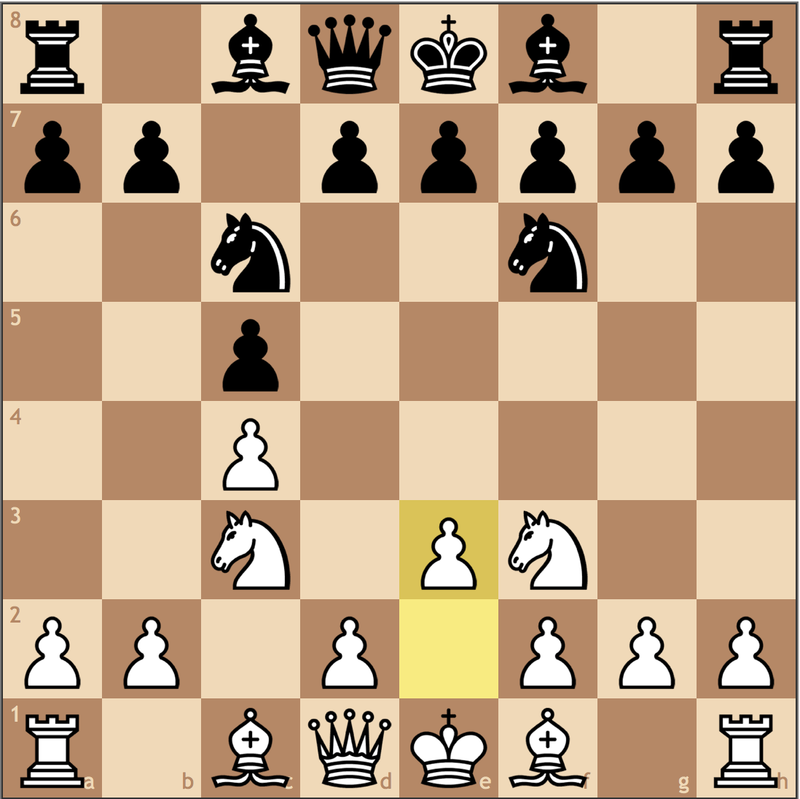 This pawn thrust is a natural way of gaining space while also stopping Black from playing …b7-b5. 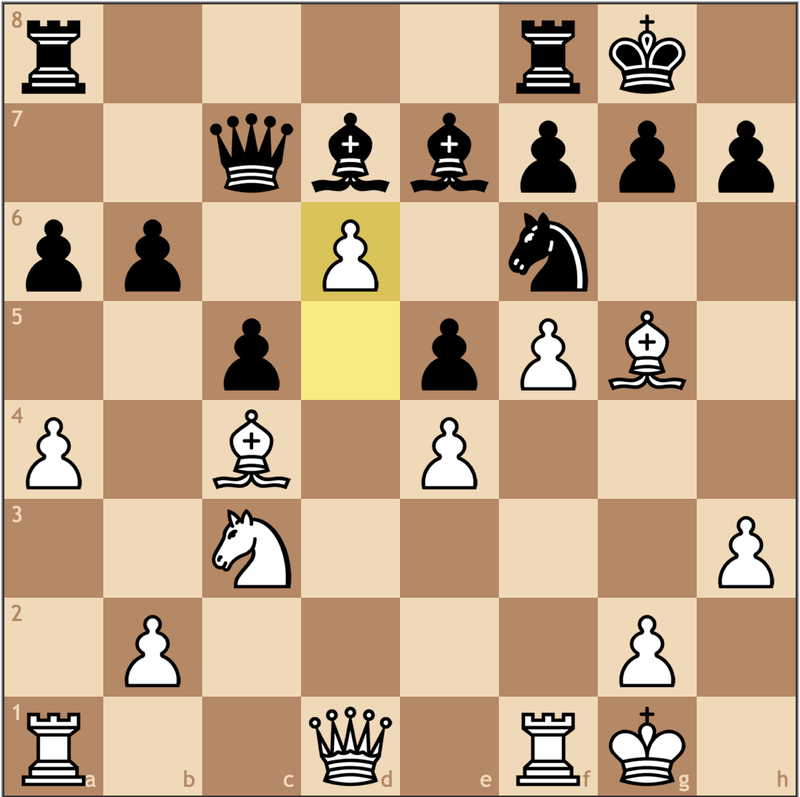 If Black doesn’t play …a7-a6, I might be able to break through with a4-a5 ideas. Taking advantage of Black’s lack of development. 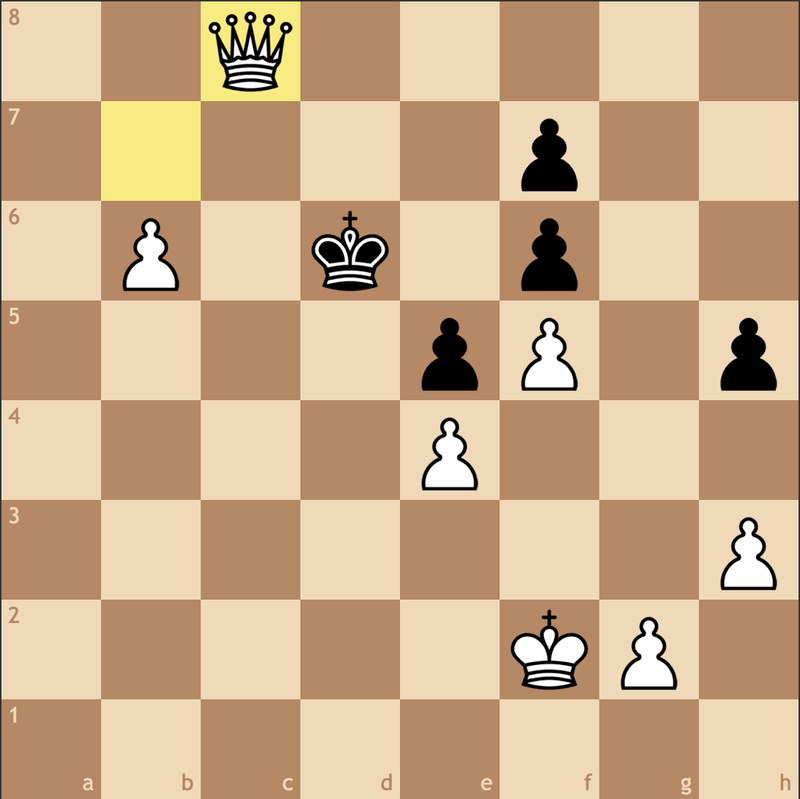 Should Black try to trade on f4, it will only help me develop while Black’s king is still in the center of the board. 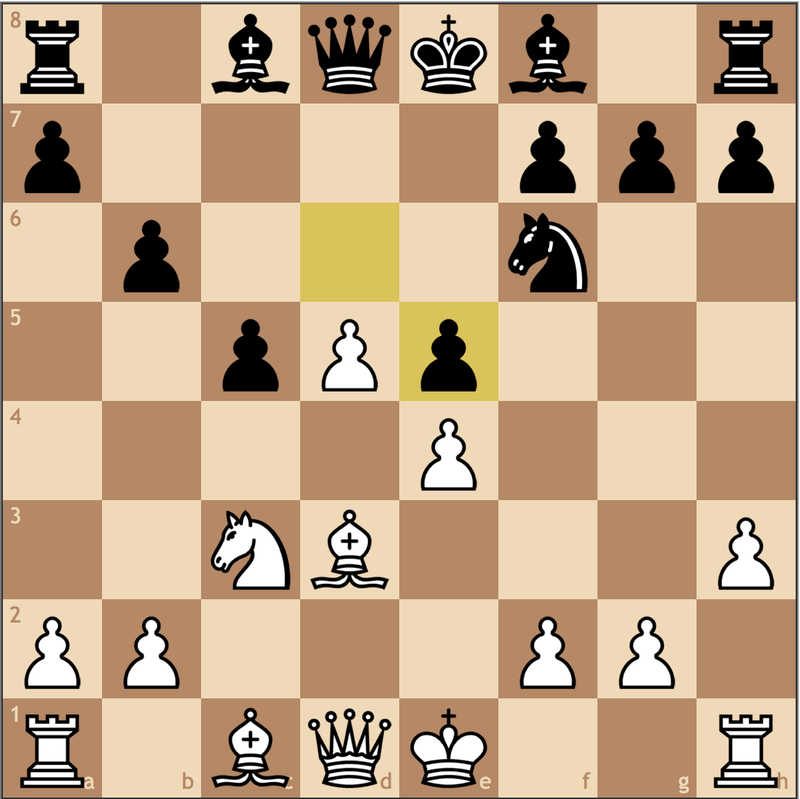 This f-pawn thrust alone is how I broke 1900 (see my 2014 post on the idea here). By cutting off the light-squared bishop from the game, I can opt to play on the kingside, or I can continue to build my advantage around the rest of the board. Since Black lacks activity here, I decided that it would be easiest to draw out the game, let him suffer, leaving me with easy decisions. A surprisingly critical moment. Black’s only hope was to play …c5-c4 and try to play along the dark squares. 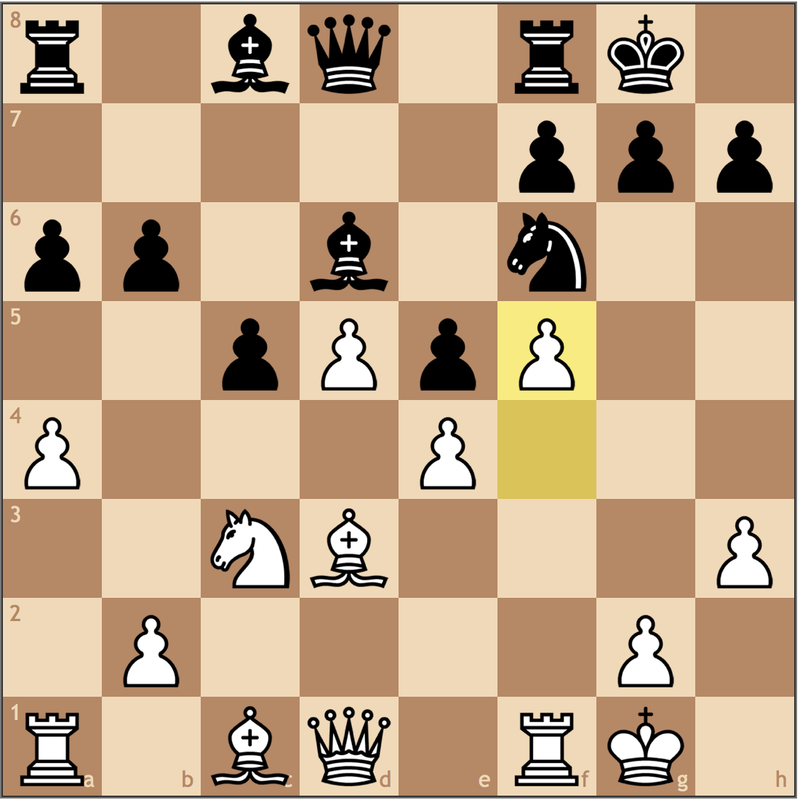 I think 16. b3 is also acceptable, but Black would still have the option to sacrifice on c4, so this move cuts out the nonsense. So this is where practicality sets in. 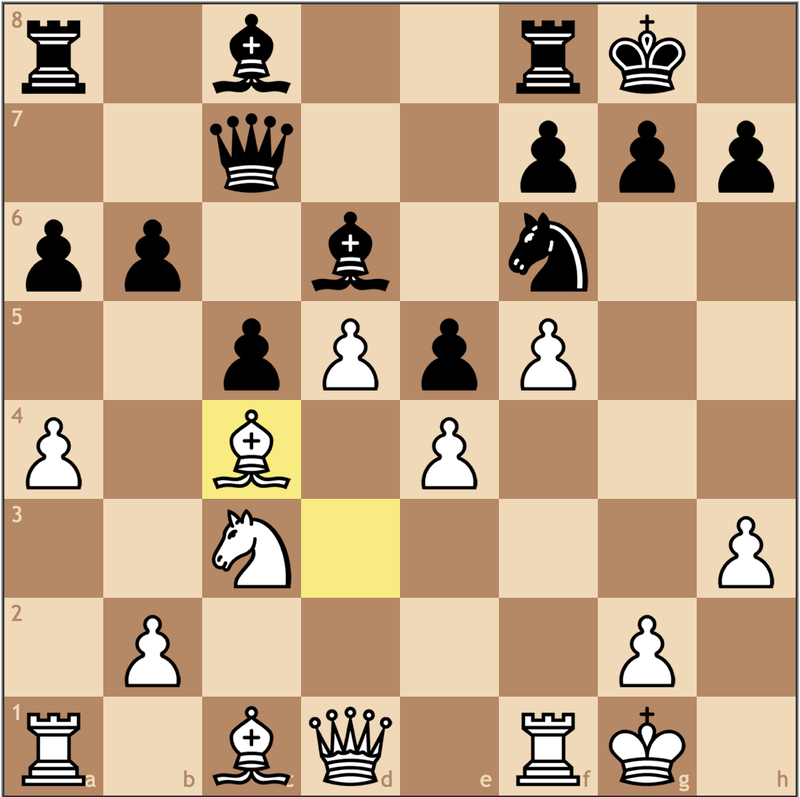 I’m sure some of you may have noticed the move 18. d6! was possible – and I spent some extensive time looking at this before making my decision. Here’s what I saw: 18. d6 Qxd6?? loses to 19. Qxd6 Bxd6 20. Bxf6 gxf6 21. Rad1 and Black loses a bishop. 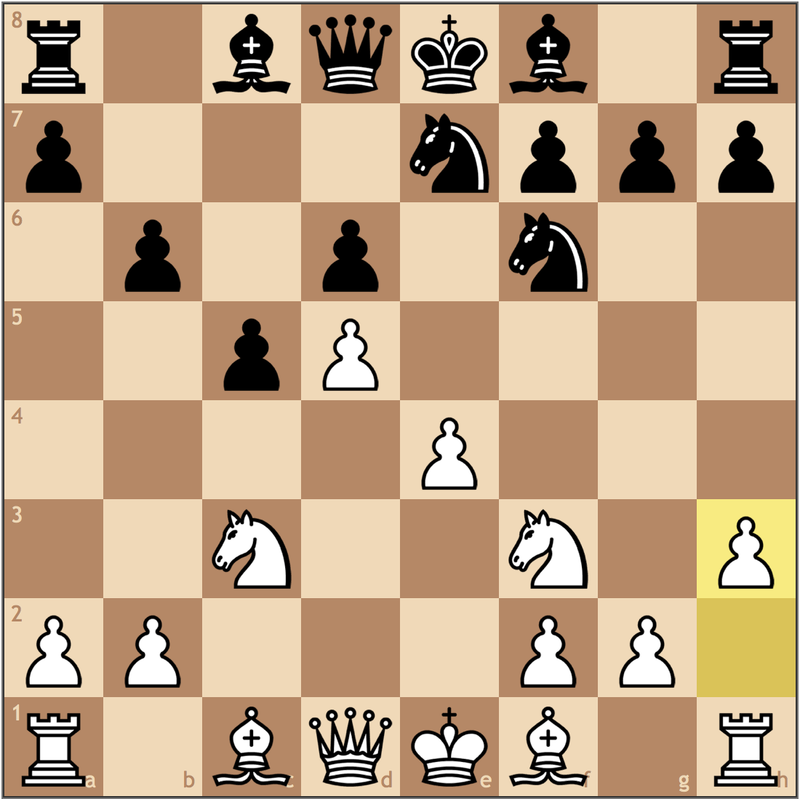 So this is winning, Black must recapture on d6 with the bishop to avoid these tactics. 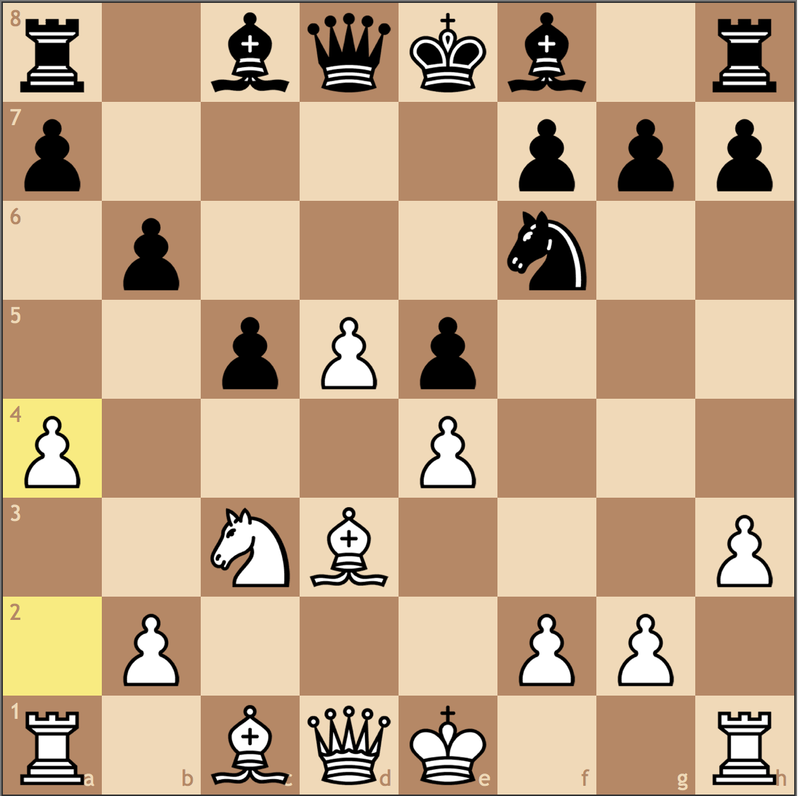 For starters, I’m attacking a6, which would put me up a pawn, not down one. Furthermore, now I’m actually threatening …d6 because if …Bxd6 I have Bxf6 and Ra1-d1, winning a piece. Even though I knew d6 probably worked, I figured I could reap more rewards if I just improved my position. I was surprised to see this move. It might be the best try though – for my opponent, he forces me to calculate accurately, to ensure the safety of my queen, and he gets some counterplay. Unfortunately for him, I saw the forced continuation before I took the pawn on a6. The move I was counting on! This zwischenzug will either allow me to have a strong pin on f6, or take the pawn on c4 with my queen. The other advantage to playing d5-d6 was that it cleared a square for my c3 knight. Now I have protected the critical e3 square to stop all counterplay from Black. Cashing in my exchange for a winning endgame. My opponent puts up some resistance, but the two rooks offer too much play for White. 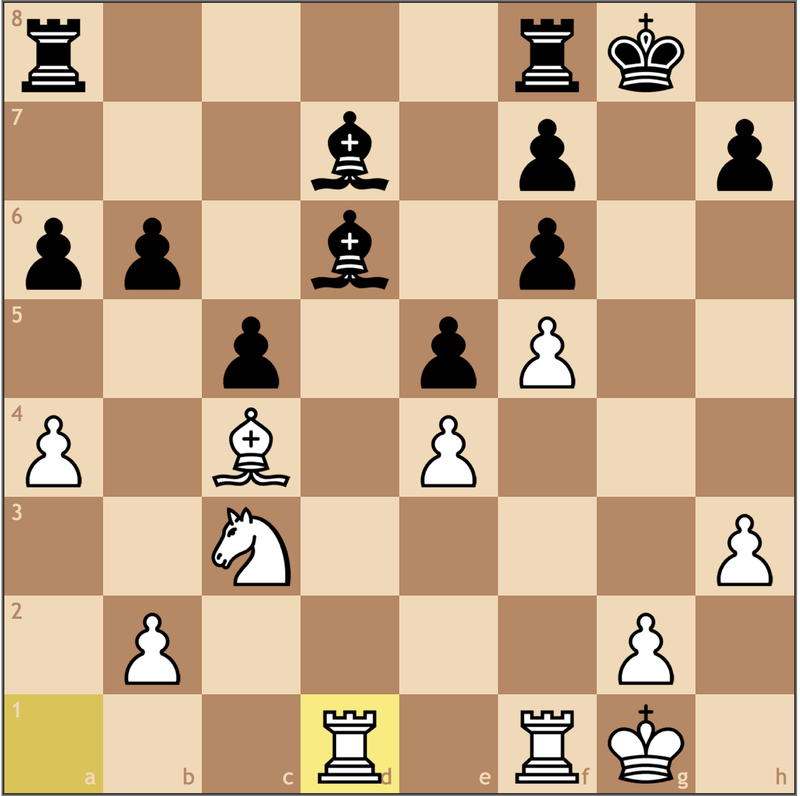 My opponent is punished for his passivity, and with a rook on the seventh, I have full control over the position. Simplification! Eliminating Black’s hold on the light squares, while taking advantage of my soon-to-be doubled pawns. 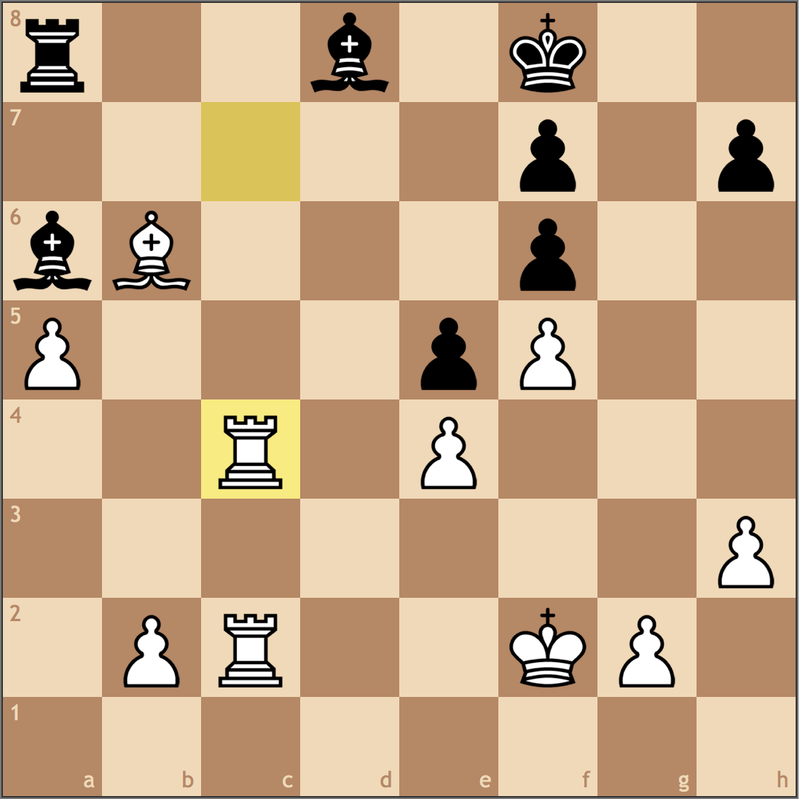 It turns out that the b2 pawn plays an important role in the conversion of this game. And Black realizes his dilemma. With the rook on c6 protected, there’s simply no way the king can undermine it. 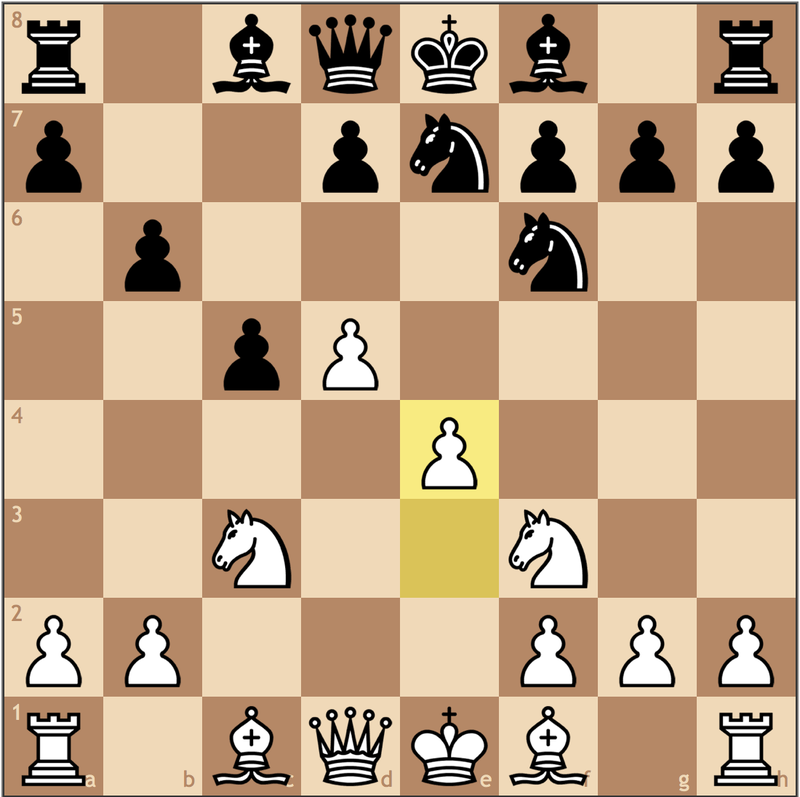 The f6-pawn is also weak, so that makes the conversion rather simple. Continuing to use the same idea. 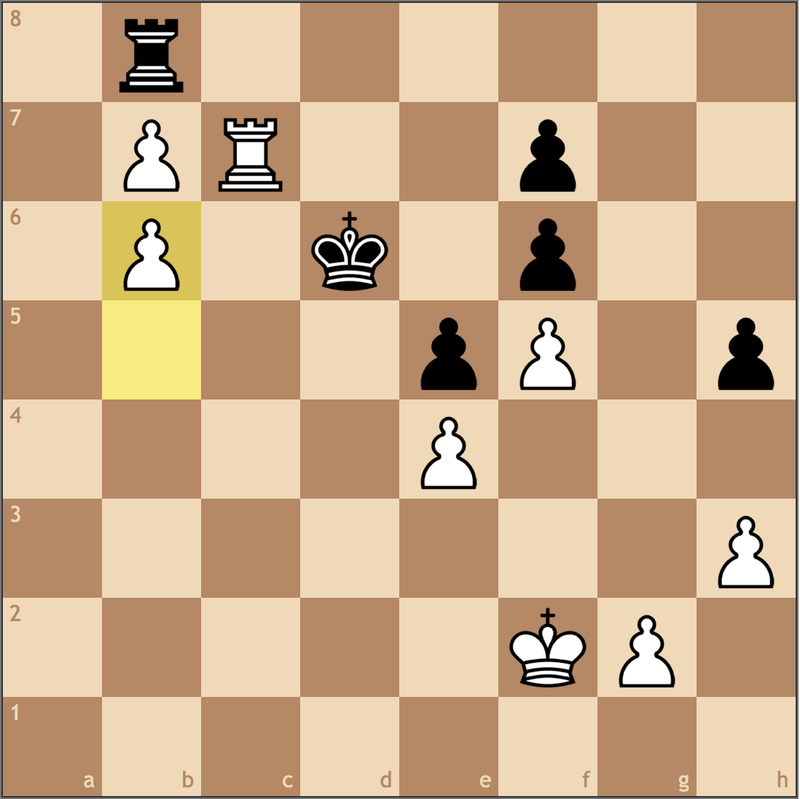 Black allowed me to promote with his next move, but soon Black will be in zugzwang. If 43… h4 44. 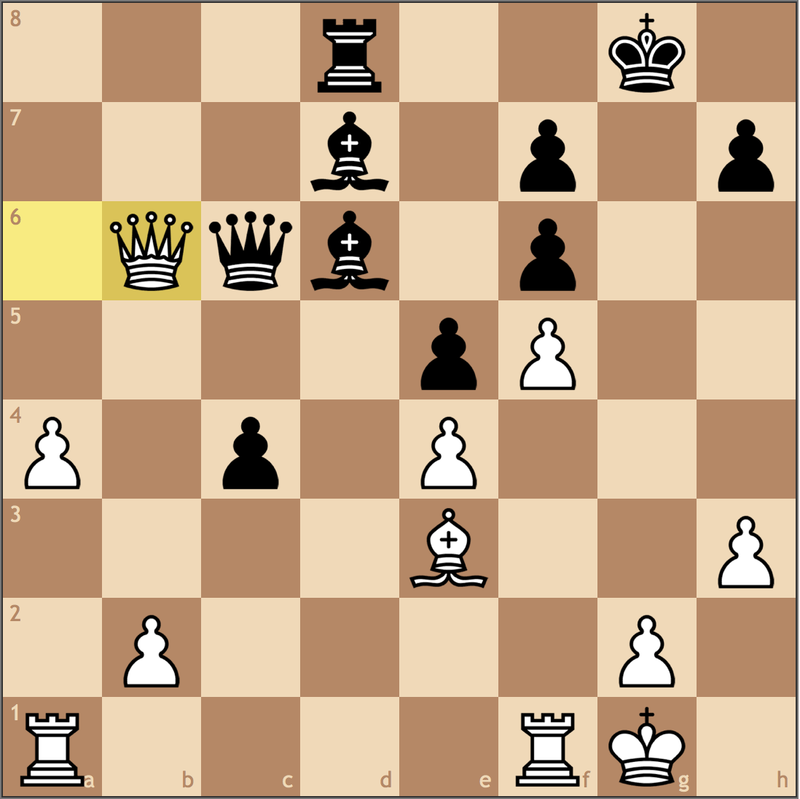 Ke3, and Black must move his rook since the king has no legal moves, giving me Rc7-c8 with a promotion. 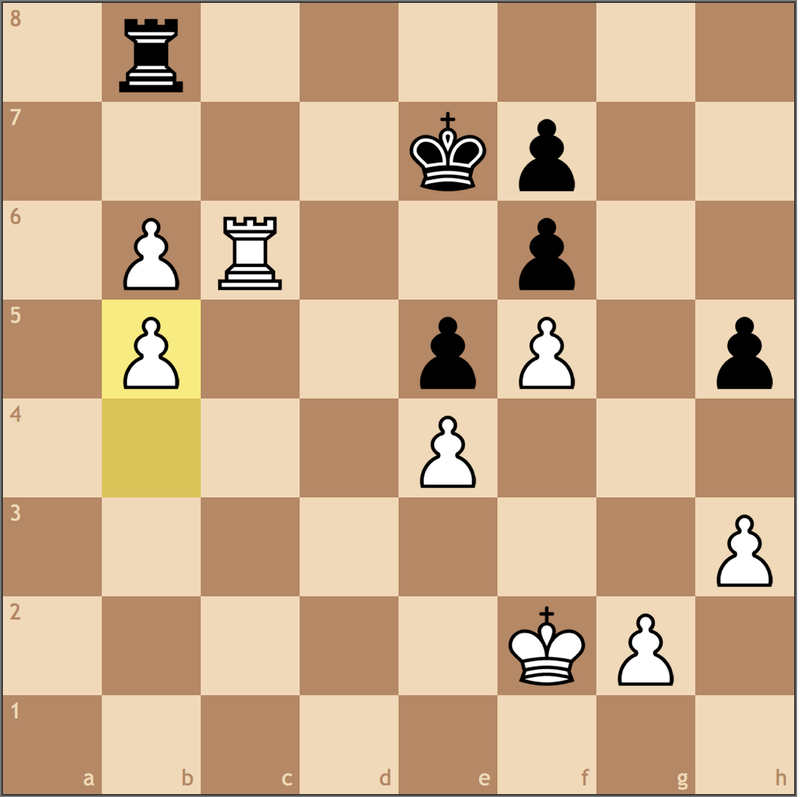 My opponent made me play on till checkmate, but the win is simple. 1) He didn’t stop my d-pawn push, which allowed me to gain too much time and space. 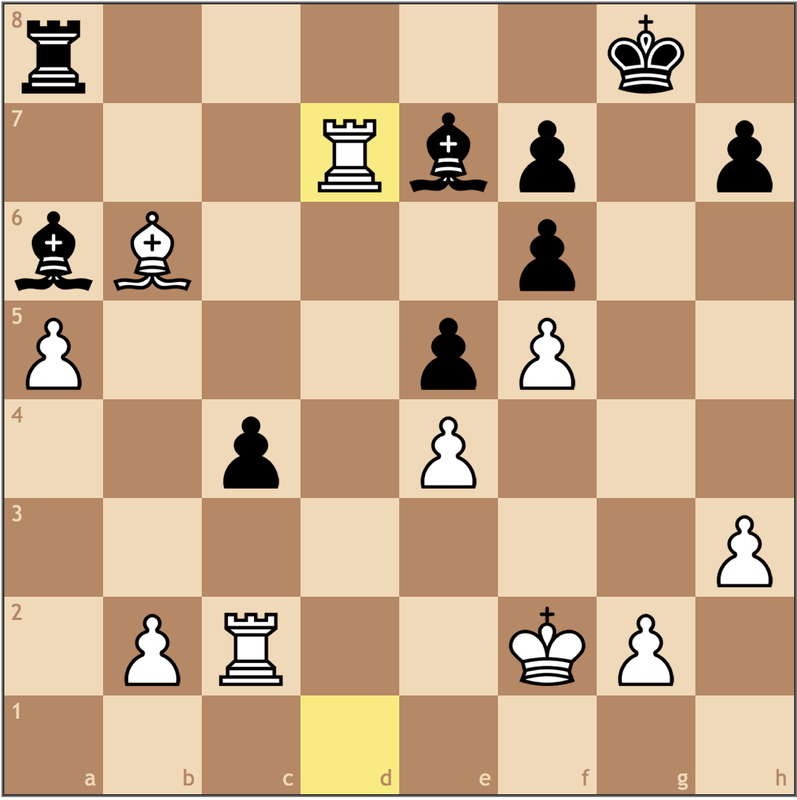 2) Giving me the protected passed pawn on d5 not only lost a tempo but caused long-term problems throughout the game. Because of the time he lost, it allowed me to march my f-pawn and then squeeze for space. But the two principle abandoning gaffes were enough to lose this one. 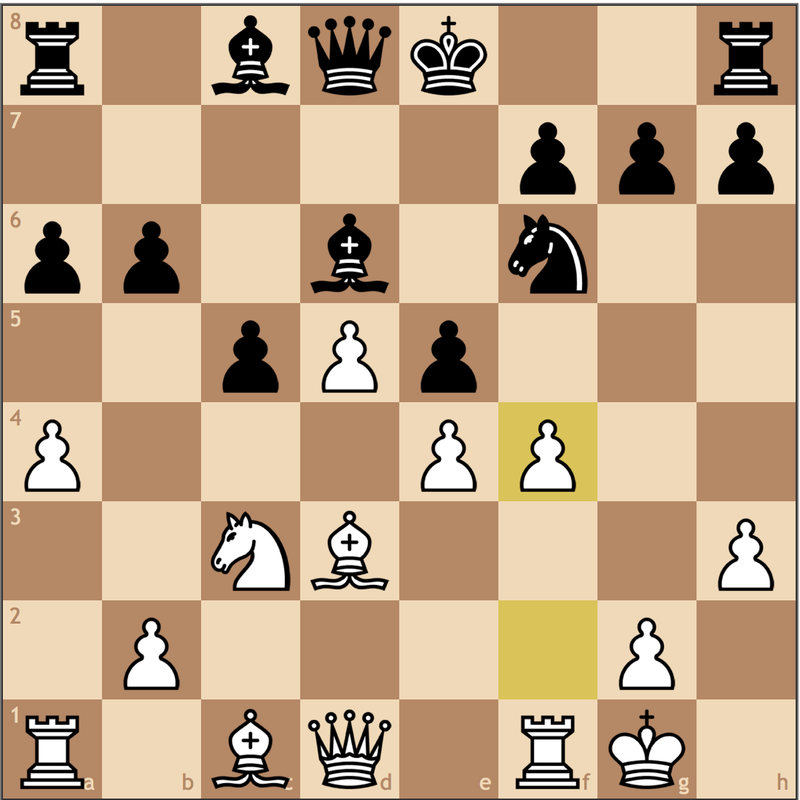 My opponent is a relatively strong player for his age, but even this game shows the importance of two basic opening principles: controlling the center and not moving the same piece twice.